The team used a heavy baiting approach and emptied the lake, bagging an incredible 63 fish between them, with specimens to over 50lb a plenty. 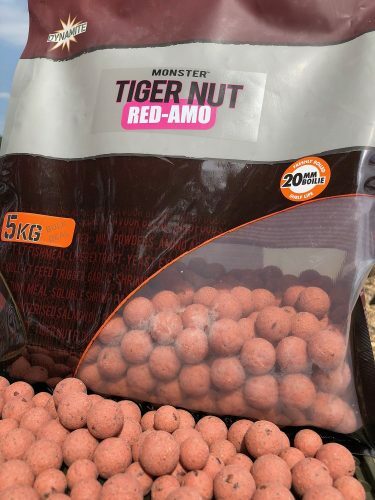 The team used a mixture of Monster Tiger Red Amo, CompleX-T and The Source boilies, feeding heavily with 15, 18 and 20mm baits. 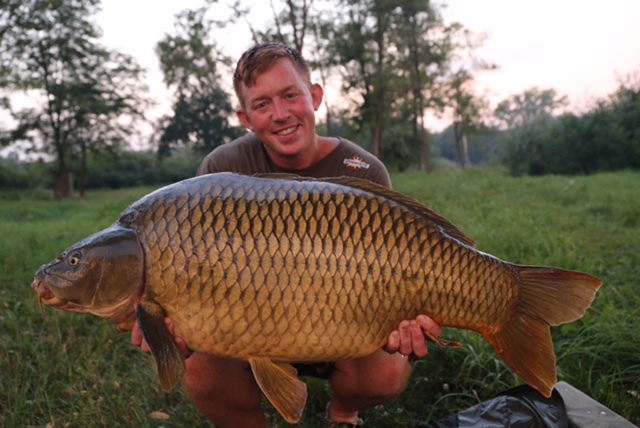 The fish obliged by feeding heavily in return and providing some amazing sport for the trio: “Most of the captures were at night but every now and again the buzzer would scream in the afternoon and it would be another big fish” said Hughesy. Kristof Cuderman has fished at Sumbar before and added “The fish come under a lot of pressure here and they see a lot of different bait. Good bait stands out, and they just love some of the Dymanite boilies. 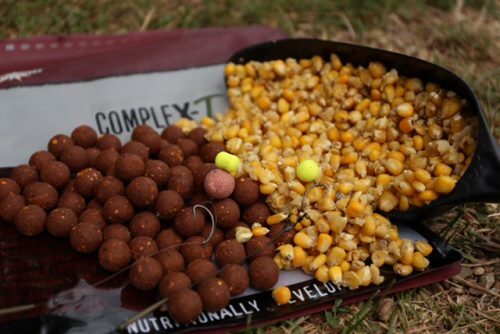 I like to use a mix of different baits like Source and Red Amo as it always works for me. When Rob and I came out of the draw last I thought we might have a bad week, but the bait worked and we caught loads during a week where catch levels were quite low for the rest of the anglers around the lake”. 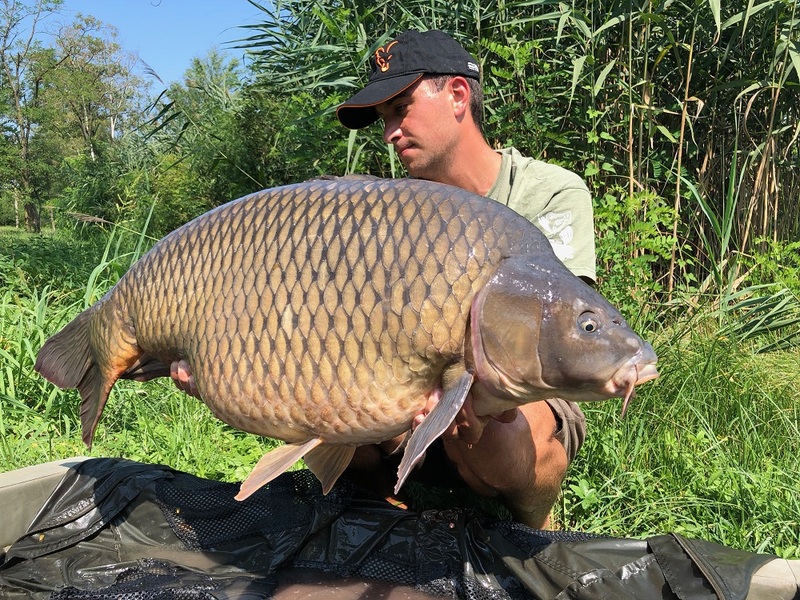 In total the guys used 140kg of boilies between them and Mark added “This was my first visit to Croatia and I knew there were some very big fish in the lake so they would want feeding well. The fish are immaculate and fight really hard too so we set our stalls out to catch a lot of fish and as they are so big, they eat a lot. It’s important to keep the bait going in and it showed that the fish just kept visiting the spot as they knew there would be food there. Small clumps and patches of bait produced the odd fish, but by putting a lot in, we really made the fish get their heads down and feed”. The three used Fox Edges rigs, snowmen 18mm/15mm baits with “out of the bag” bottom baits of their choice and Red Amo or Monster Tiger Nut pop-ups or Hi Viz yellow Banana & Pineapple pop-ups with a sprinkling of Frenzied Maize.